Today on Facebook I got a “like” from the amazing Mandy Rae Cruickshank!! Mandy is a Canadian world champion free-diver and multiple record-holder. She set the women’s world record for constant ballast by diving to a depth of 88 meters (289 ft) on ONE breath. I mean this lady is a LEGEND! Mandy was also part of team of The Cove (Academy Award Best Documentary) on which she and her husband (Kirk Krack) bravely assisted setting underwater recording devices, eluding guards and police to expose to the world the killing of dolphins in Japan. 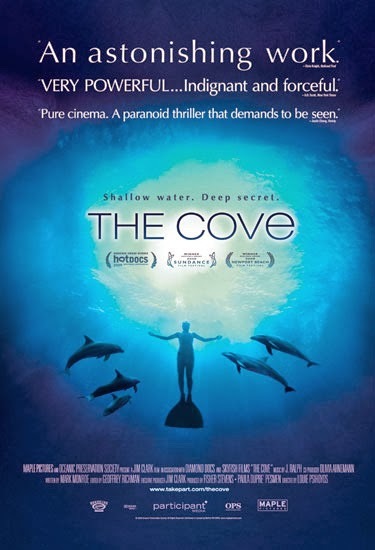 If you haven’t seen “The Cove” YOU MUST! Anyway, her “like” is the most incredible thing since an inbox I got last year from American TV/radio host Michelle Visage.